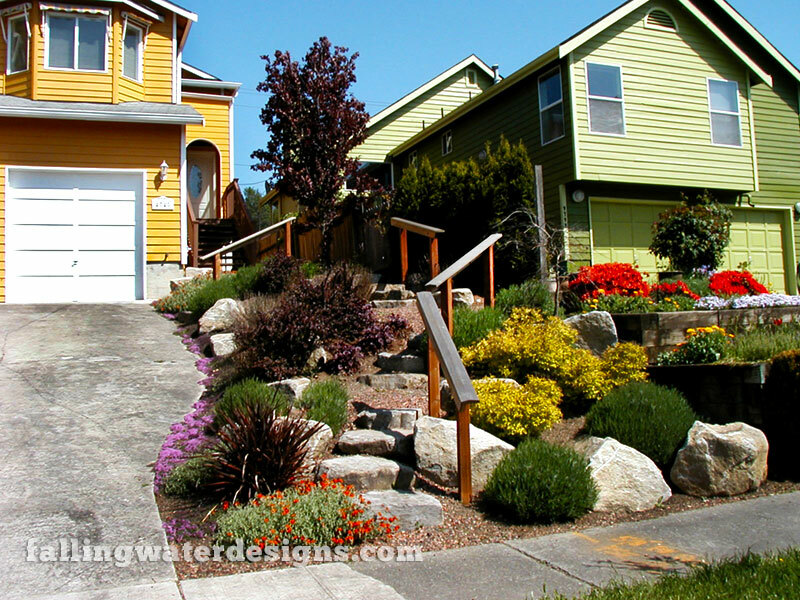 alling Water Designs offers complete landscape design services. When you contact us, we will meet you at your site to provide a free initial consultation. This allows us to survey your property, take pictures, and learn directly from you what we can do to meet your wants, needs and dreams. Following this meeting, our management team develops a plan description and design project estimate for your review and approval. After you approve the project plan and submit a small deposit fee, our design team meets to develop an initial base plan of your existing property. 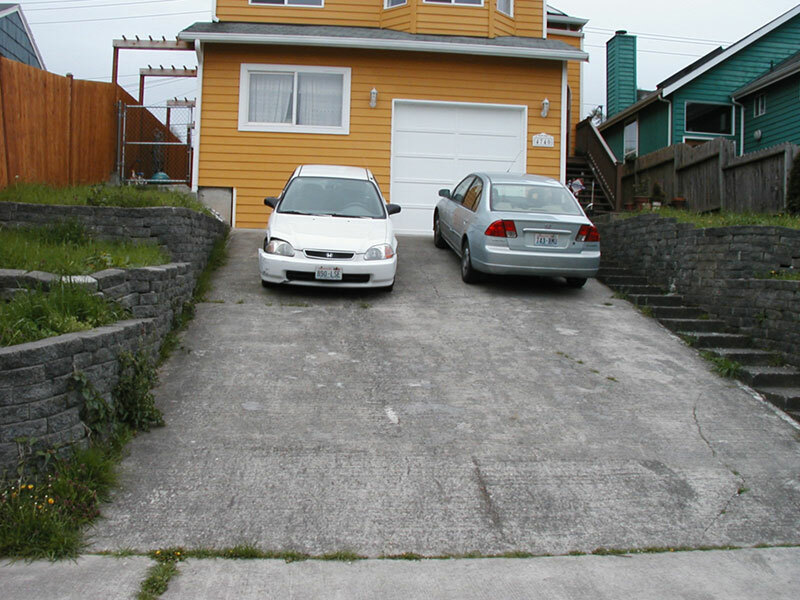 This plan tells us “the facts” of your property features. We then begin sketching concept plans for how traffic flows and how space will be used in your garden. When this concept plan is ready, we schedule a meeting to review it with you for adjustments and approvals. We will present photographs and material samples to help you visualize materials, water features and other elements we are proposing for your space. We continue working with you throughout this design process, adjusting to fit your needs. Once you have signed off on the use of space and hardscaping materials, we begin inserting plant material onto your plan. We take great care to work within any constraints you may provide — such as low maintenance, drought-tolerant, fragrant, year-round interest, deer-proof, and more. Our design team has extensive education and experience selecting the plants that will thrive in your environment and fit your requirements. When the final design is complete, we will schedule a project review meeting to present the final plan project to you. As well, we will provide a cost estimate for installing your garden. We work with you to customize the installation schedule and materials to fit your budget over time. Once you approve the project, our installation team picks up and begins building the garden of your dreams.